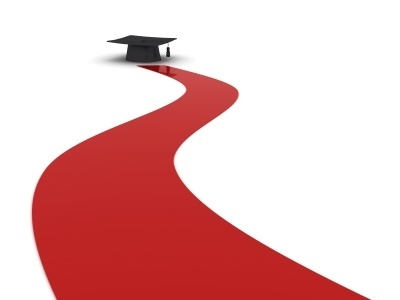 Looking ahead to the college application process, it is imperative to have a roadmap to follow. The most successful applicants begin to plan for their college application during the sophomore year of high school. By beginning to plan for the college admissions process early, applicants can better position themselves and significantly reduce the stress. 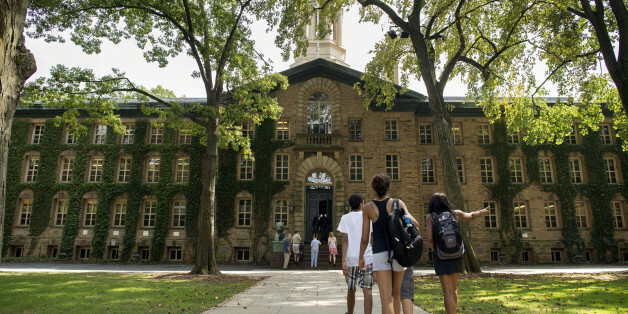 Ask an Expert: Do Colleges Consider Campus Visits in their Admissions Decision? In this blog post, we ask four of our New York and Cambridge college admissions coaches a simple question. Based off of their expertise in coaching prospective applicants, four of our coaches weigh in on the discussion. Yes, you can apply to 50+ schools and every year, there are students that do. However, if you build a strong college list there is no need to exhaust yourself by applying to too many schools. 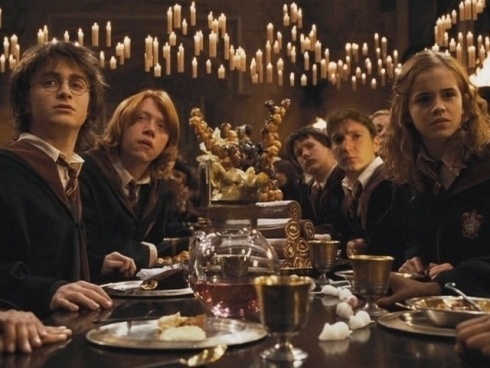 I always recommend students prepare a list of nine to twelve schools. Personally, I think nine is plenty but I understand the security that comes with submitting twelve applications. When thinking of your list, it’s best to be honest with yourself and place schools into three categories; reach, match, and likely. I recommend having three schools in each category, thus nine applications, but I know that some students do prefer to have four to five match schools. Below, I shared a breakdown of how to determine if a school is a Reach, Match, or Likely based on your ACT scores (one of many factors to consider when building a list.) To construct the strongest possible list, I recommend consulting a College Coach through Cambridge Coaching or scheduling an appointment with your Guidance Counselor at school. The transition from high school to college can bring about a complexity of emotions, from excitement to uncertainty. There will be students from a variety of different backgrounds who are all taking a big step toward independence, growth, and exploration with you. Colleges will help you with this transition by giving you information during freshman orientation, but there are steps you can take during the summer to help you make the most out of your first year. 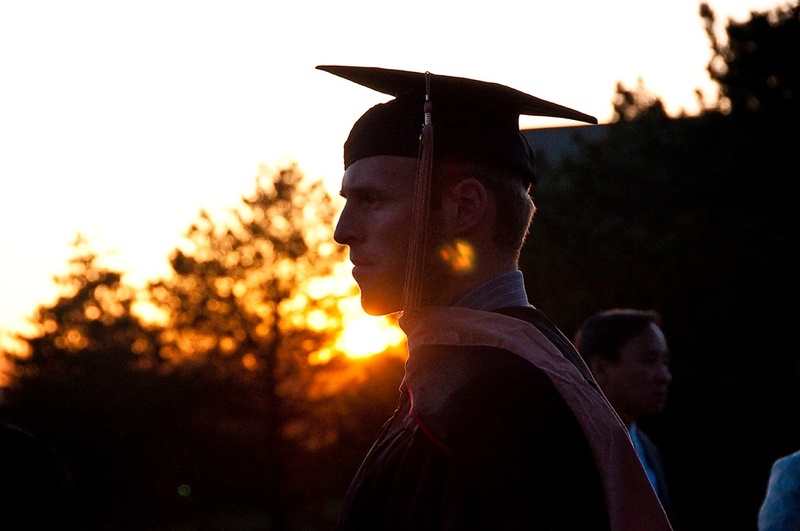 Here are some tips I wish I would have known the summer before going off to college. 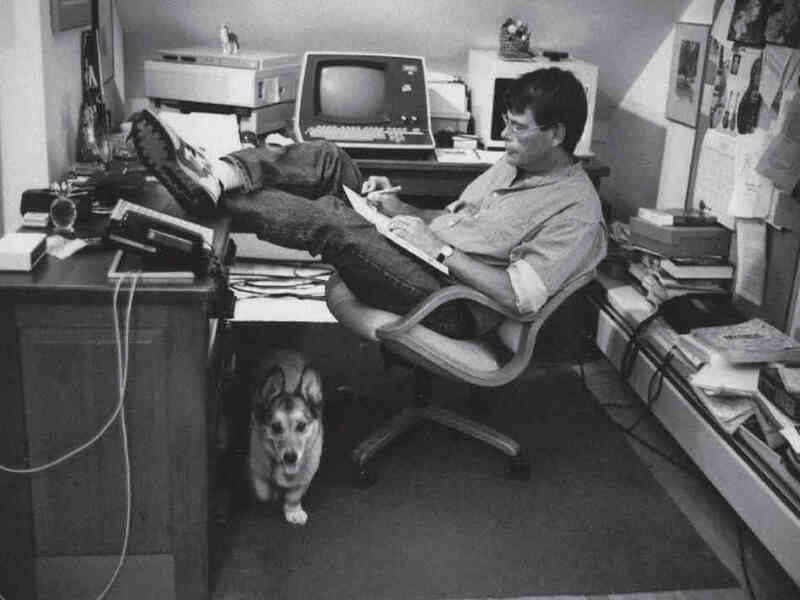 Stephen King at his desk, writing away! 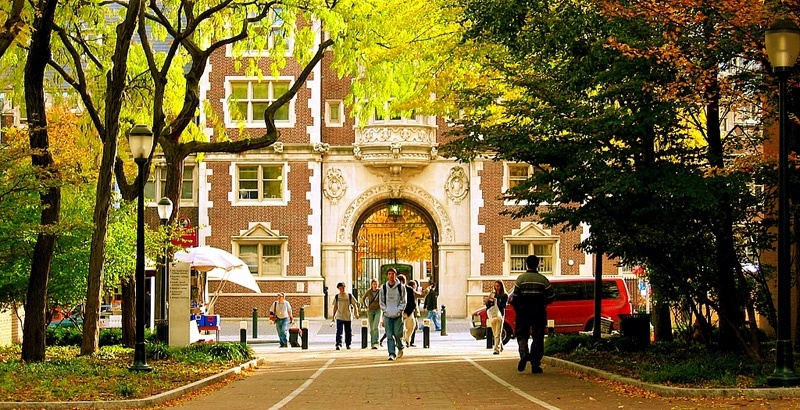 While the Common App has streamlined the college application process significantly, the fact that the essays go to the majority of schools you are applying to gives them that much more importance. You don’t get another chance to refine an essay or make it better for another school, so your essays need to be strong from the start. They need to set you apart and prove to any admissions team, not just a particular one, that you would be an asset to their school. In this post I’m going to walk you through two 2015-2016 Common App essay prompts because despite wanting to be unique, there are some tips and tricks that will work across the board, no matter what message you are trying to convey in your essays. The Common App has taken a huge amount of work off of your shoulders. 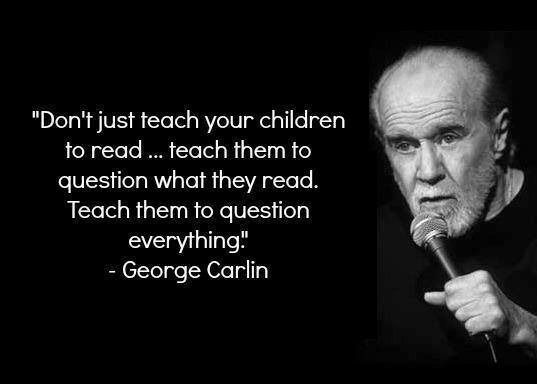 Gone are the days of separate, specific essay questions and endlessly different applications. But, that also means that any opportunity to get more in-depth, specialized knowledge about your interests is going to be very valuable for admissions teams. It makes the “Why Do You Want To Apply To This College” essay very important. What essays should I read to help me write a personal statement? Who said writing your personal statement had to be boring? When you’re writing your personal statement, you want to write in your own voice as honestly and clearly as possible. Of course you want to write a personal statement that will stand out from the pack, but you don’t want it to stand out for the wrong reasons: you still need to follow the rules of the form, but you don’t have to forget how to have fun and be yourself. Here's how you can write a personal statement while having fun! What Books Should I Read To Help Me Write my College Personal Statement? 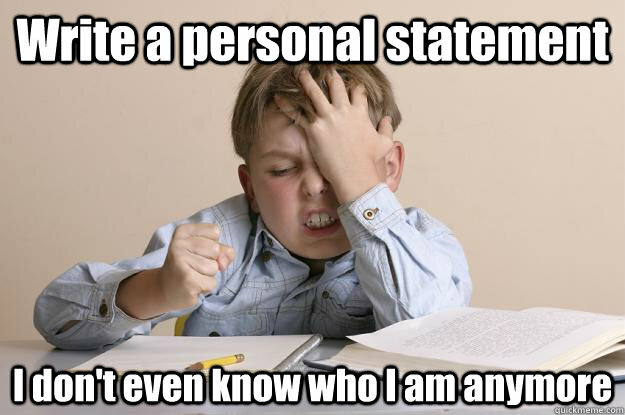 You don't have to feel this way when writing your personal statement! What is a personal essay? What does a college personal statement sound like? You’ve looked at tons of sample personal statements, but none of them are particularly inspiring. How do you find your voice as a writer? Not sure how to go about writing your college adissions essay? Fear not! We've all been there. The college admissions essay is daunting. 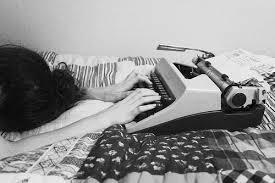 The possibility of writing about anything, and with the essay being such a central part of your application, can reduce even the most confident writer to a procrastinator of distinction. Regardless of the prompt you choose, the Common Application essay is a way for admissions committees to get a sense of who you are and what makes you tick. It therefore involves a fairly high level of introspection on one’s life and goals, and thus why it can be so hard to write. But breaking the writer’s block doesn’t need to be as hard as you think. The key to coming up with good ideas for a college essay which speaks to who you are as a candidate and as a person (which, ultimately, is what you want to do) is to structure the brainstorm around a few core questions.